It’s that time of year again where we finish the work week with excitement and glee the clock strikes 5 o’clock, work mode gets shut off until Monday, the camping gear gets loaded into the car and the adventure begins. Camping; the one activity that many will enjoy and few will fear for the ‘lack’ of homey comfort and convenience, creepy crawly bugs and ‘toilets’ that don’t flush. If you’re not the rustic type and being in the outdoors causes more anxiety than relaxation, a simple pillow fort in the living room or a makeshift tent set-up in your backyard still close to the usual home amenities are a good start. For those gearing up for some camping adventures this summer, finding the right gear for you is essential especially for a good nights sleep. Picking the right mattresses can be the make or break for any camping trip. Choose something too thin, and you’ll wake up sore, achey and needing a chiropractor. Choose something too big and you may have to bring along a small trailer in order to get all your gear along the trail to your camping spot. This particular mattress is a great option for those who get out and camp three seasons out of the year. It is insulated with an internal layer of PrimaLoft® which is good for temperatures down to -4°C to -9°C. 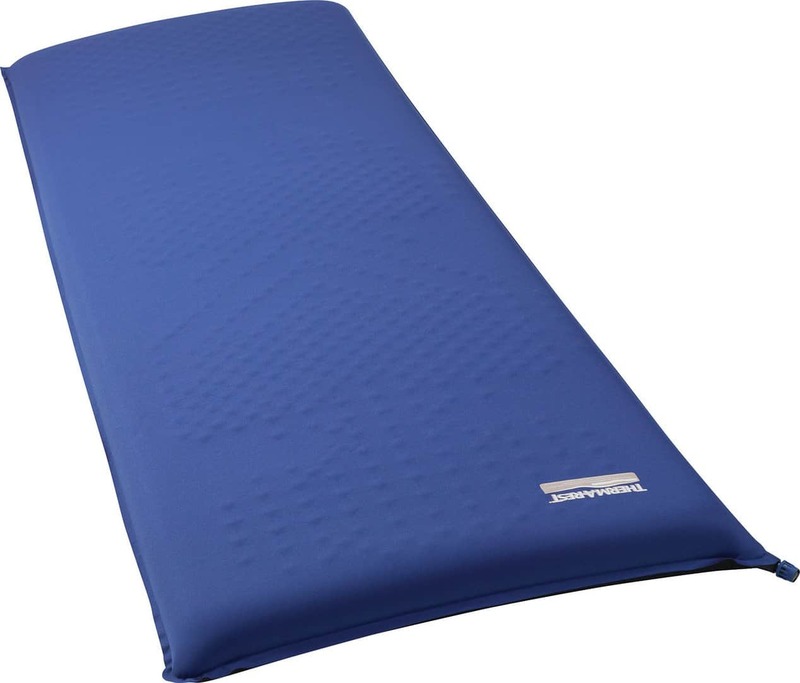 Equipped with an easy-to-use, built-in foot pump, the Cosmo Insulated 20 offers 3.5 inches (9cm) of cushy comfort wherever you decide to set up camp. If you’ve forgotten to bring along a pillow or the added weight and space is a hindrance, the mattress has a raised baffle at the end which acts as a pillow. 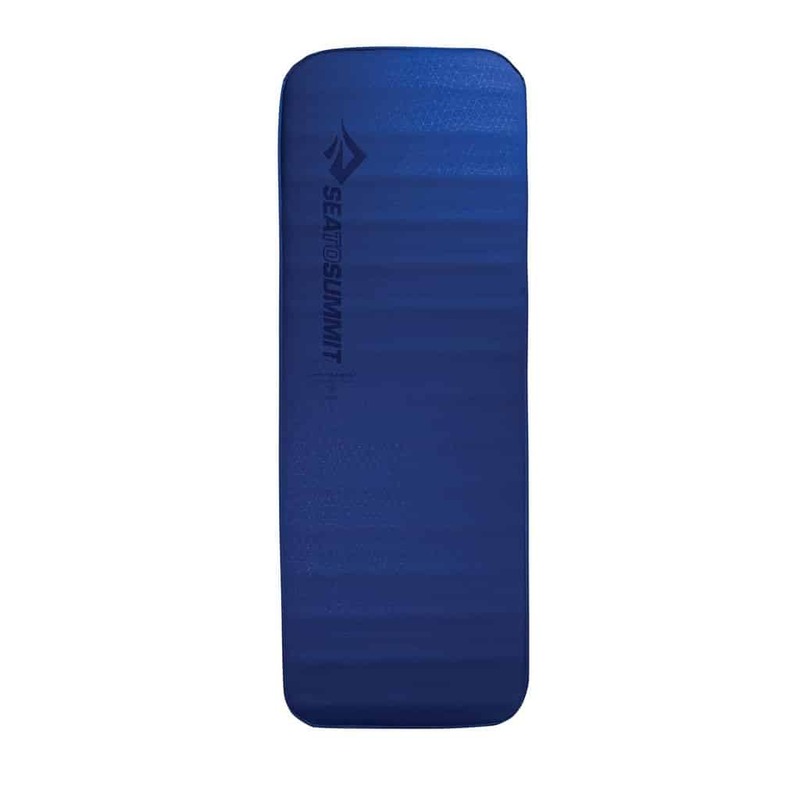 Like the name says, the UltraLight Mat is ultra light. 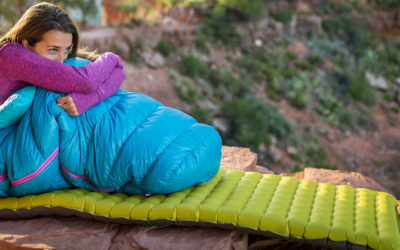 It provides all the comfort needed for a good nights sleep in the backcountry. 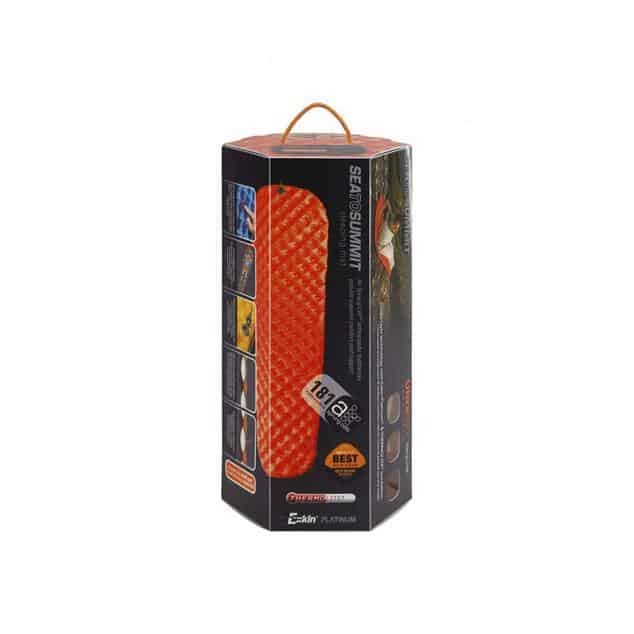 The UltraLight Mat gets its compact size and lightweight from a single layer of medium resolution Air Sprung Cells™. The mat requires manual inflation and purchasing the Sea to Summit Jet Stream Pump Sac is recommended for quick and easy inflation. It is the ideal mat for those trekkers and hikers looking for lightweight gear that doesn’t compromise comfort and space. The Klymit Static V mattress stands out from its competitors with its V-shaped partitions. This formation enables the mattress to match the shape of the sleeper’s body and provide optimal comfort while sleeping under the stars. The Static V also has integrated side rails to increase air stability when you move (perfect for sleepers who move a lot during their sleep!). For a light and comfortable mattress for your adventures off the beaten track, the Static V is a worthy candidate. 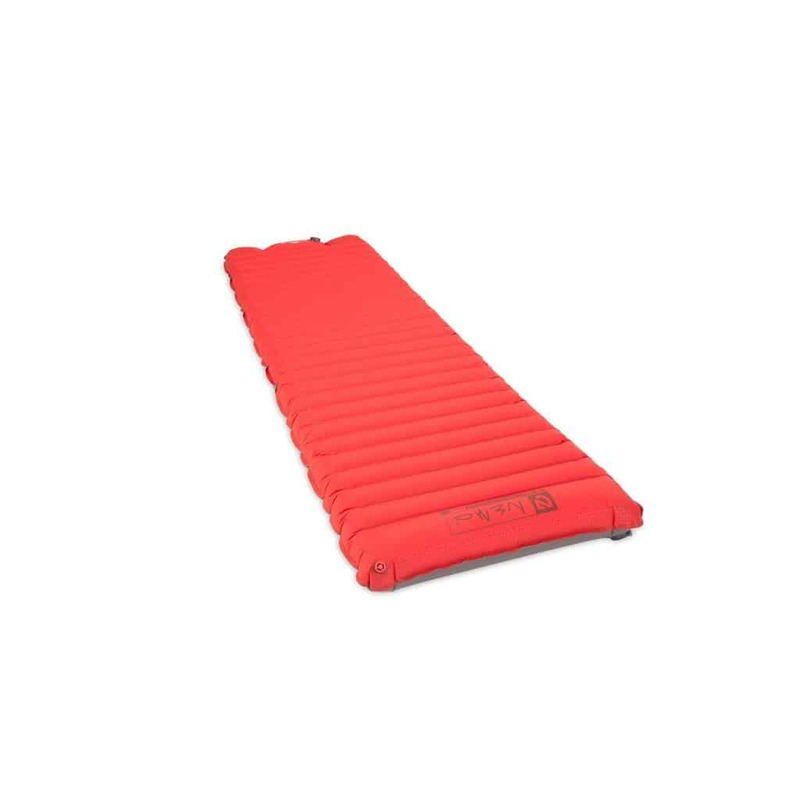 For campers who are not quite ready to give up the comfort of a classic inflatable mattress, the Therm-a-Rest LuxuryMap is perfect. It’s a self-inflating mattress with advanced variable density pressure point mapping technology to ensure you sleep comfortably. To sleep as snugly in nature as you do in your bed, the LuxuraMap is your best choice. When weight restrictions aren’t an issue, the Comfort Deluxe Self-Inflating mat is as good as gold. Offering four inches of plush comfort, you’ll never miss your bed at home. The mattress is equipped with the Sea to Summit patent-pending multi-functional valve which allows for easy inflation and one-way deflation. 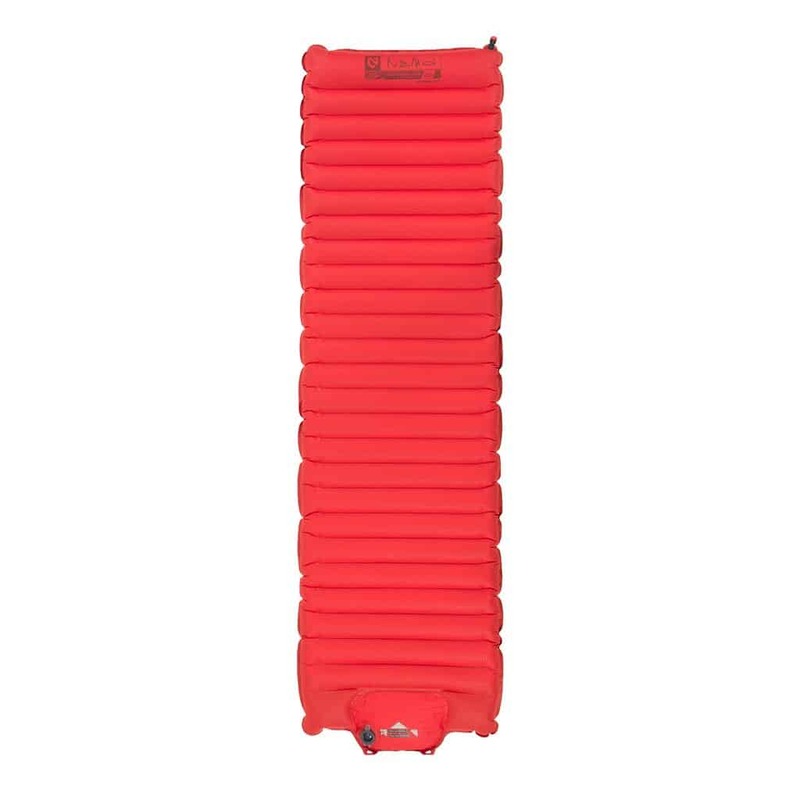 This one-way deflation makes it easier to deflate the mattress and eliminates and re-inflating when you’re trying t pack up camp. This is a mat perfect for those looking for the same all night comfort found in their bed at home. Camping is getting lost in nature’s beauty and enjoying the sounds and smells of the wilderness underneath a sparkling night sky full of twinkling stars. Whether you discover your camp by car, foot, bike or ski, the adventure is getting there and the tranquillity is enjoying the moment and disconnecting. Previous Previous post: Day-Tripping? Take Along One of Our Top-5 Backpacks.